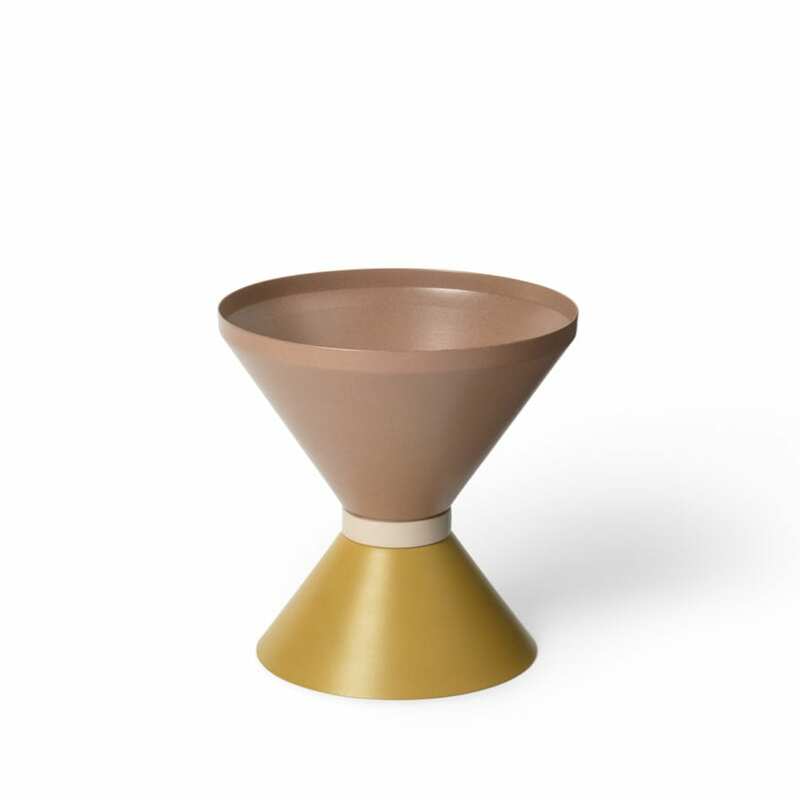 Introducing Lightly’s new Tone vessel for 2018, creating balanced and curious living objects in the belief that sensory design enhances harmony and wellbeing. 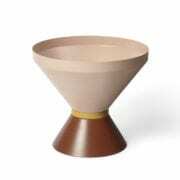 New forms explore ceremony and ritual in shape, whilst the tone explores the research of colour. The collection pair’s neutral nuances with touches of subtle earthy hues, that echoes natural landscapes and travels around the globe. 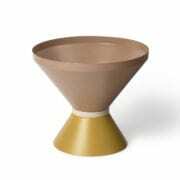 Australian designed tone vessels made from spun metal, powder coated and ideal for planters with an indoor or outdoor use. Designed by Cindy-Lee Davies 2018.